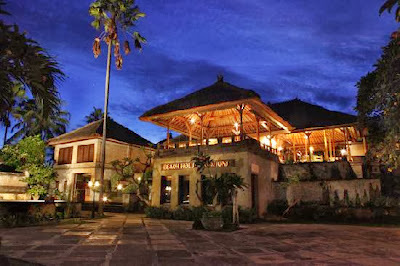 Puri Bagus Villa Resorts, one of the major players on the Bali hospitality landscape, has found the perfect distribution technology partner in eRevMax to boost its online bookings and expand its online presence. “RateTiger provides us with all the major channels to efficiently distribute rates and inventory. We have enjoyed excellent online sales growth over the past several years with RateTiger as our channel manager.” said Terry Higgins, Director, Sales & Marketing, Puri Bagus Villa Resorts. Indonesian markets are seeing a surge, both in foreign visitors and among nationals, making eRevMax perfectly placed to enable hotels to benefit from the trends.